The plants on the canvas make your room more dynamic. There is a feeling of spring. This consumer rating is based on 12 reviews of all Jeco Inc. products. 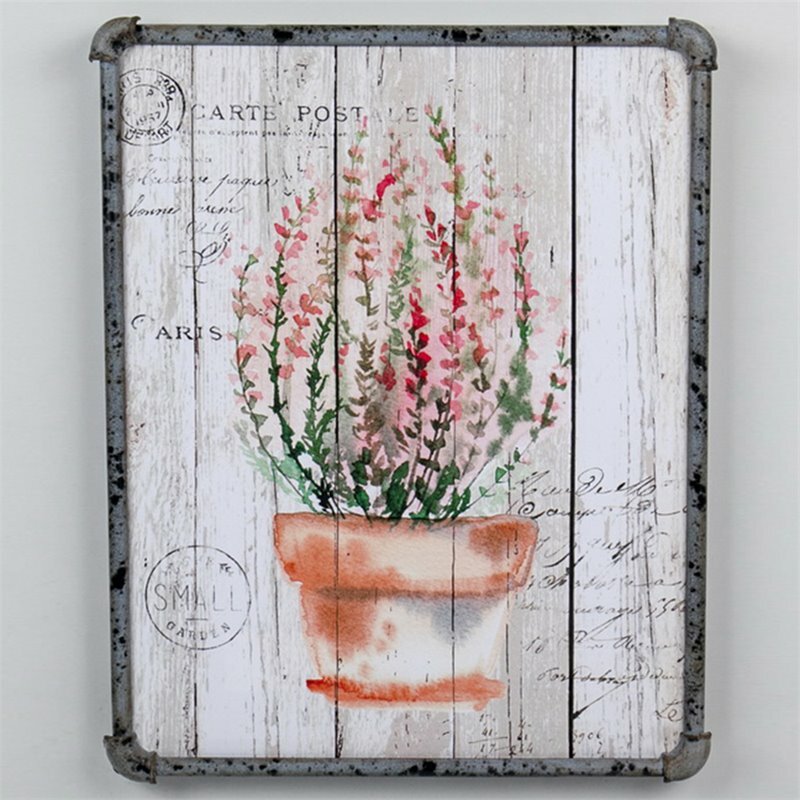 The Jeco Floral and Botanical Canvas Art in Red and Brown has not yet been reviewed, be the first!